If you have multiple virtual hosts, you should run this command once for each to generate a new certificate for each. By default, SSL certificates issued by Let’s Encrypt are valid for 90 days. So it is recommended to renew the certificate before the expiration date. However, the certbot package we installed takes care of this for us by running certbot renew twice a day via a systemd timer. If you see no errors, you're all set. 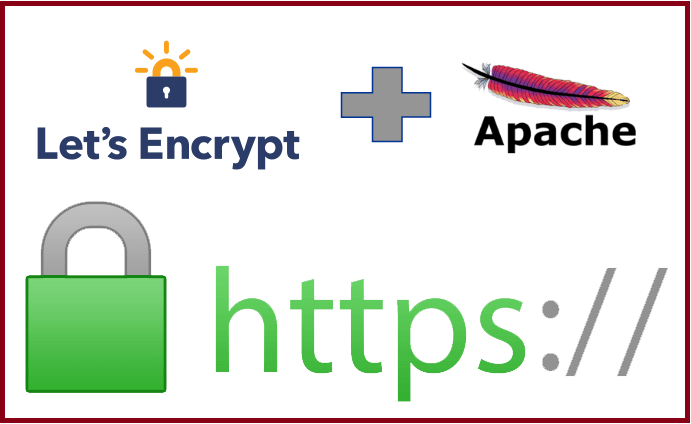 When necessary, certbot will renew your certificates and reload Apache to pick up the changes.